This dream rancher has been fully renovated with quality finishes and materials. 3 bedrooms and 2 full stunning bathrooms. 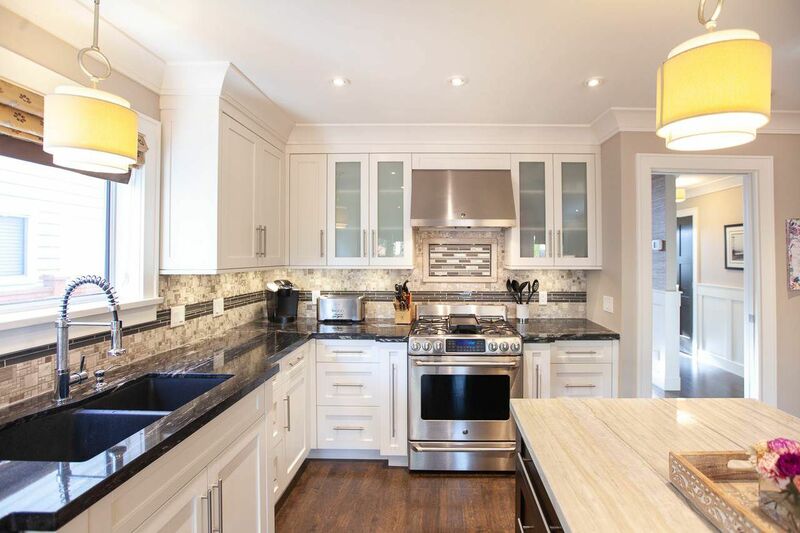 Chefs gourmet kitchen with custom cabinets, stainless steel appliances and elegant granite counters and island. Kitchen and family room open onto sundeck with pergola. Beautifully landscaped front and private backyard. Cathedral ceiling in living room and dining room, perfect for entertaining. Double garage with storage and extra parking out front. Amazing interior design work, with new high end wall finishes, fine fixtures and flooring throughout. Nothing to do but move in to this charming house and friendly community. Call today for your personal viewing.